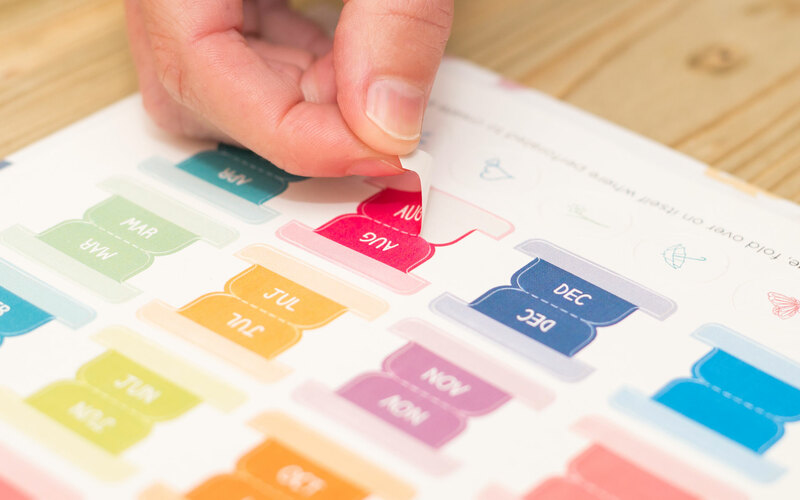 To mark the launch of our new customisable diaries we’ve introduced some Scandinavian chic, and commissioned a range of colourful designs from Swedish illustrator Evy Samuelsson. I’m Marie, one of the designers at Pirongs, and we’ve just launched a new range of cover designs for you to choose from! It’s been a busy year for Pirongs HQ. 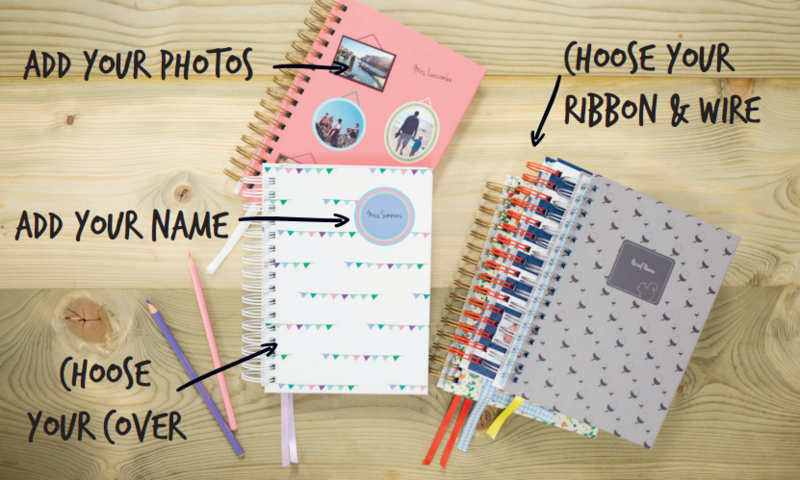 We have launched three new products, four new cover designs and seen lots of beautiful life planners printed and sent out to their new homes. 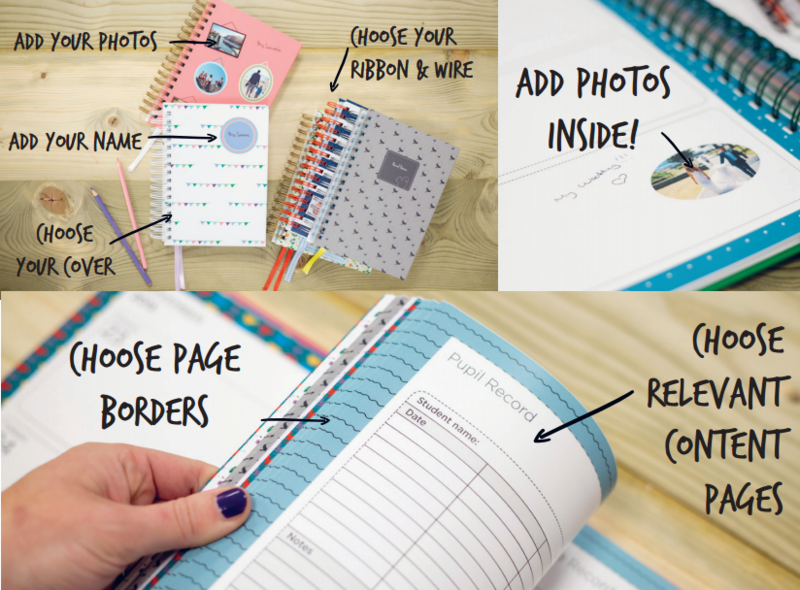 Did you know that our customisable life planners come recommended by a whole host of fantastic lifestyle and Mum bloggers?